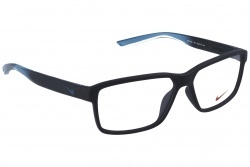 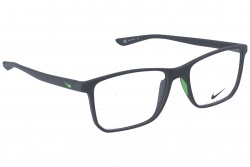 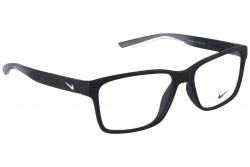 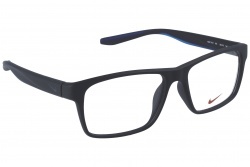 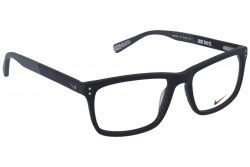 In Optical H you can choose among a wide variety of prescription glasses for men of the first quality. 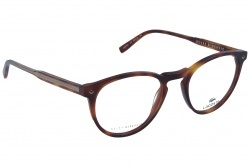 Also, in our online store you can buy, in an easy and quick way, the model that you like. 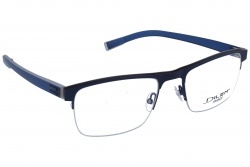 In our catalogue you will find the models that will be a tendency this 2018. 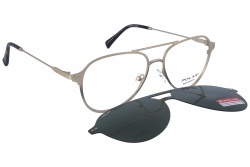 This season aviator and round frames will be a trend. Furthermore, retro models will be protagonist again when buying eyeglasses for men. 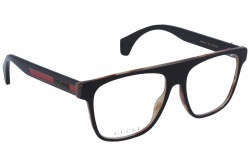 Among the best seller brands in our web we can find Cartier, Ray Ban, Gucci or Emporio Armani. All these brands create modern and comfy glasses, which adapt to any kind of tastes and necessities. Metal: The design of metallic frames also has a wide variety of colours, from golden or silver, to a mix of different colours. 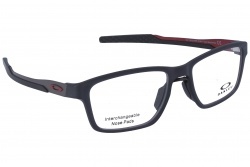 These glasses are more resistant and light. 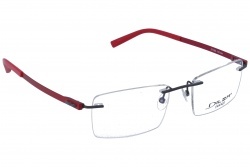 Rimless: They are super light and go unnoticed in the face. 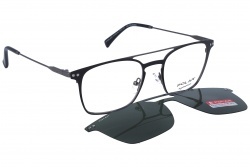 This model is perfect to wear them for many hours. 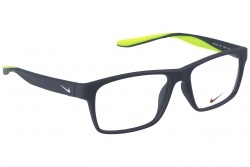 They are super comfortable. 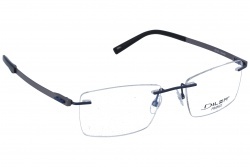 Semi-rimless: Very aesthetic designs that combine metal with rimless lenses. Normally they are available in a wide range of colours and shapes. For your eyeglasses for men you can choose among some types of progressive lenses or monofocal with treatments. 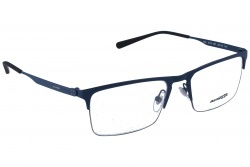 Our assistant will suggest the most suitable kind of lenses for your prescription. You can choose among lenses with different widths. 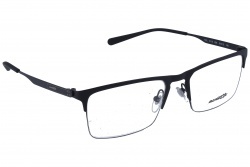 Also, in your prescription glasses you can add treatments as anti-reflecting and others more specific as Optifog, achieving a perfect vision avoiding blurred lenses.